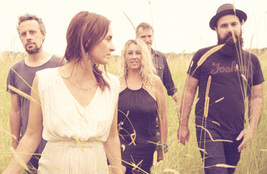 As The Waifs continue to make their way around Australia on their Beautiful You album tour, they are excited to announce new summer shows in WA. 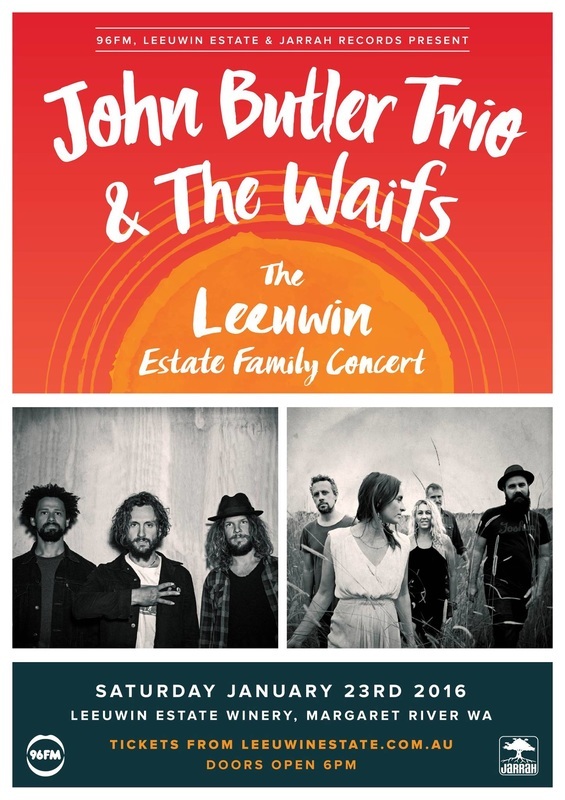 On Saturday 23rd January, the weekend prior to Australia Day, they will join Jarrah Records label mates, The John Butler Trio for the annual Leeuwin Estate Family Concert in the stunning grounds of Margaret River’s most celebrated winery. On Sunday 24th January, they will perform their almost annual own headline show at The Fremantle Arts Centre. Last year’s show there was a truly memorable night, selling out way before the date. They will be joined by local alt country outfit Davey Craddock and The Spectacles in support. After a short hiatus, The Waifs have returned to the musical landscape, with a renewed vigour for their music, drawing glowing reviews from their live shows around the country and for their ARIA nominated seventh LP Beautiful You.